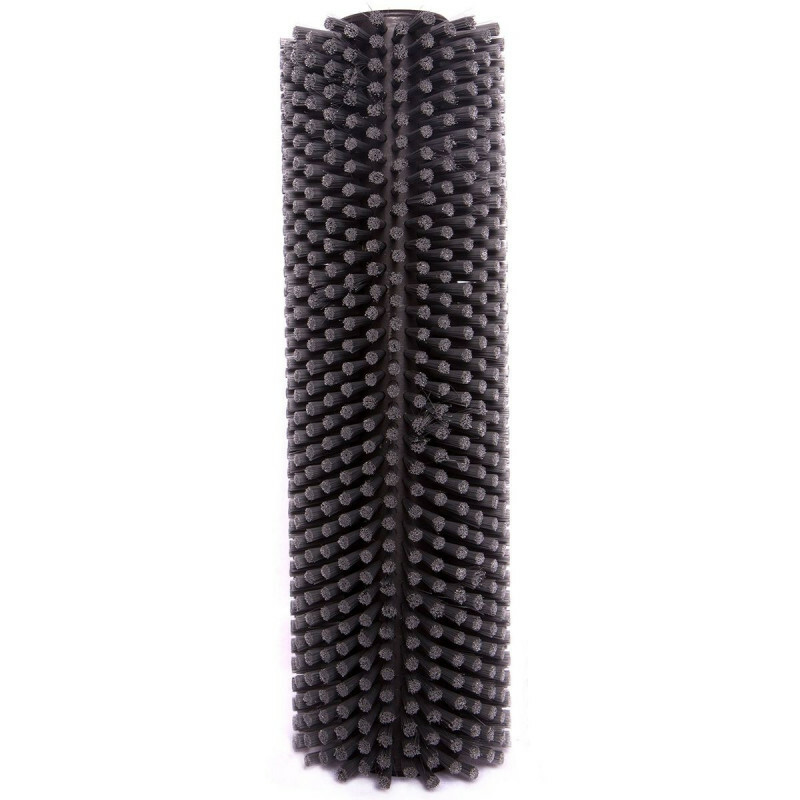 This soft cylindrical scrub brush is ideal for softer floors that may have softer wax finishes. The brush fits the Tornado BR 13/1 walk behind floor machine. 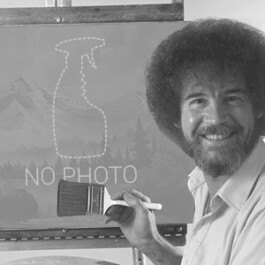 This brush is softer than the standard black brush that comes standard with the machine. Please note: these brushes are sold one to a pack, but the BR 13/1 floor machine requires two for operation. Please order accordingly. Customers who were interested in the Tornado® 33856 Soft Bristle Cylindrical Floor Scrubbing Brush - 2 Required were also interested in the following items. 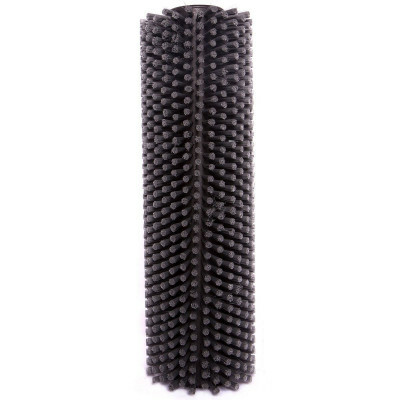 This is a review for the Tornado® 33856 Soft Bristle Cylindrical Floor Scrubbing Brush - 2 Required.